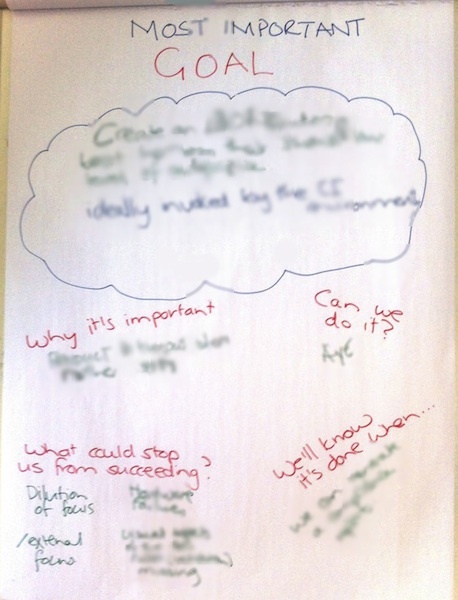 What does neuroscience tell us about facilitation? In Methods & Tools’ Winter 2012 magazine I explore how neuroscience supports facilitation methods, and use this to make a stab at categorizing facilitation activities according to different levels of interaction. 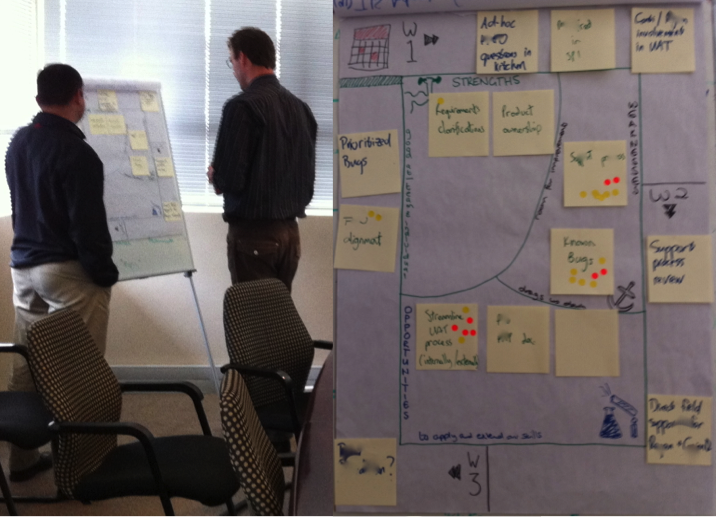 The journey into neuroscience was prompted by trying to explain why agile facilitation methods work so well. While there is much evidence that they do, there is very little rationale as to why they should. Looking at how our brains process information provides fascinating insight into the great results they generate.